The farm was founded by Edward Linn in 1965. Starting out by raising chickens and ducks, as well as growing vegetables & fruits, Ed expanded to beekeeping and selling his own honey. 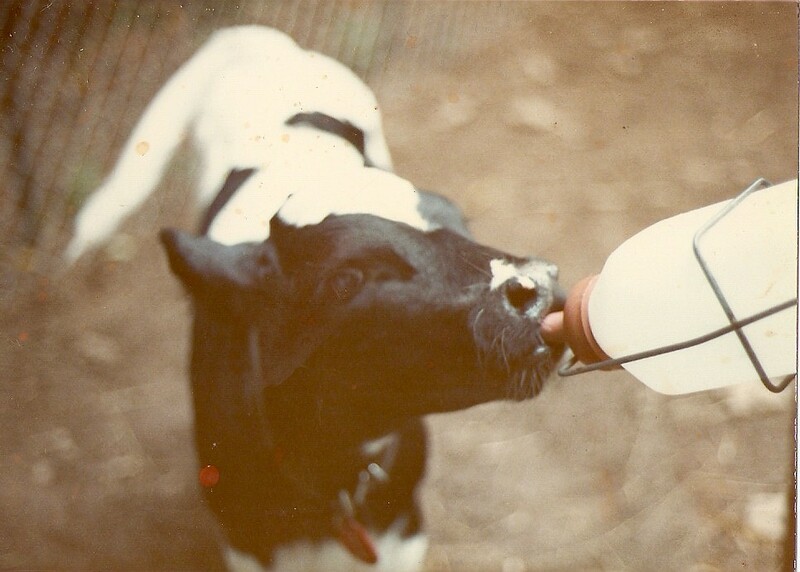 In 1973, Ed got his dairy license, and began selling goats milk to local families. Local doctors referred many mothers to the dairy for fresh milk, for babies who had trouble digesting formula. At the dairy, Ed raised Toggenburgs and Nubians. 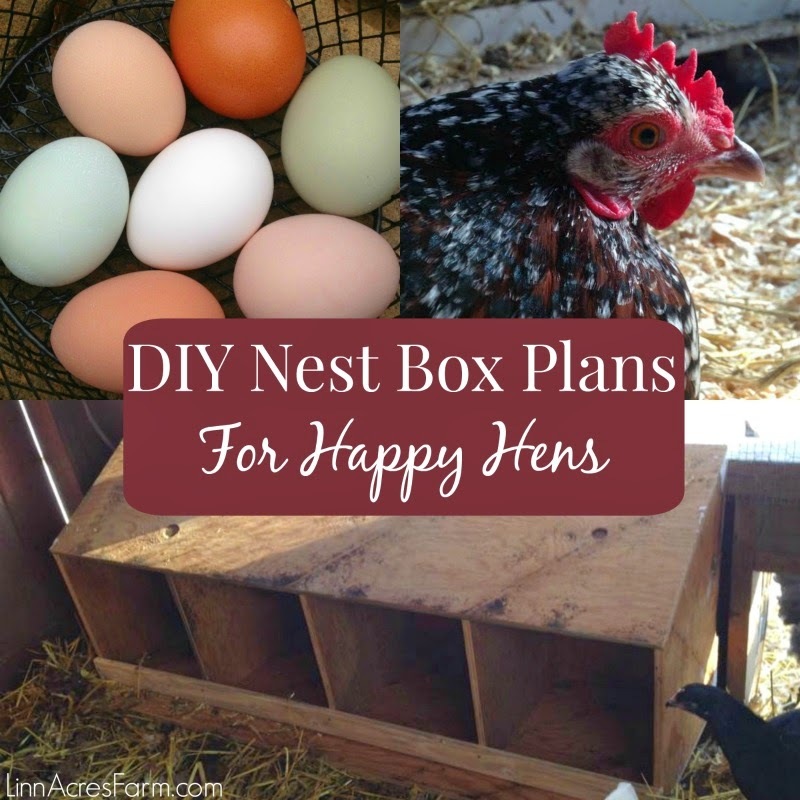 In additional to milk, honey, and fresh fruits & vegetables, Ed also sold fresh eggs and plant seedlings. The farm always had two golden retrievers, named Cindy and Sandy. Ed raised four generations of golden retrievers. Some toggenburgs looking through the fence. 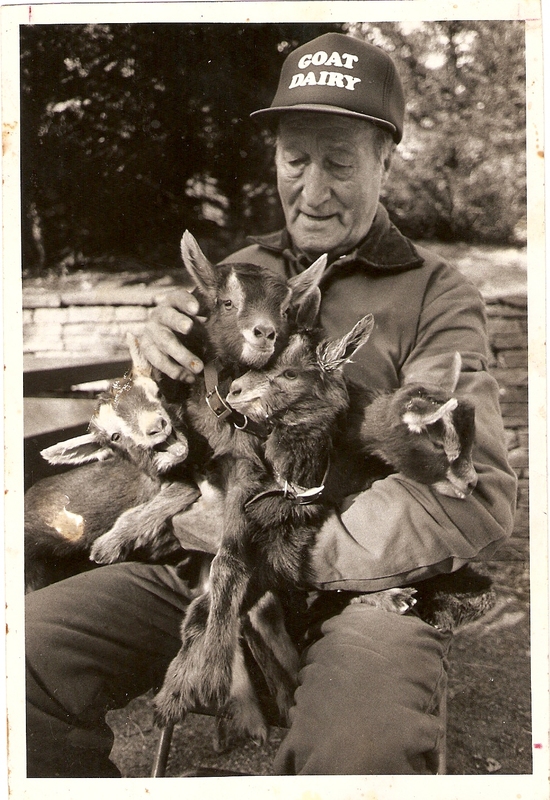 Many people in Berlin, Connecticut remember Ed as "The Goat Man" and formerly, "The Bee Man". It was common for local school children to visit the farm to become educated about farm animals. Ed enjoyed sharing his knowledge with anyone interested in learning about his animals. He brought his baby goats to local nursing homes and vacation bible school. A goat's milk fed veal calf. After first having a bee exhibit at the Berlin Fair, Ed started bringing his baby goats to the fair. His exhibit was definitely a favorite of many, and he enjoyed bringing his goats to the fair for almost 30 years. 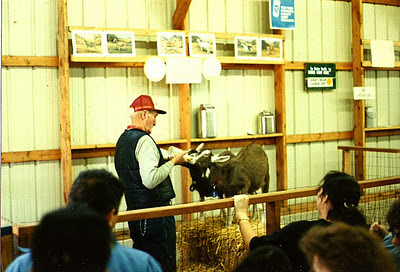 In addition to the Berlin Fair, Ed also took part in a dairy exhibit at the Big E.
Ed feeding his goats at the Berlin Fair. 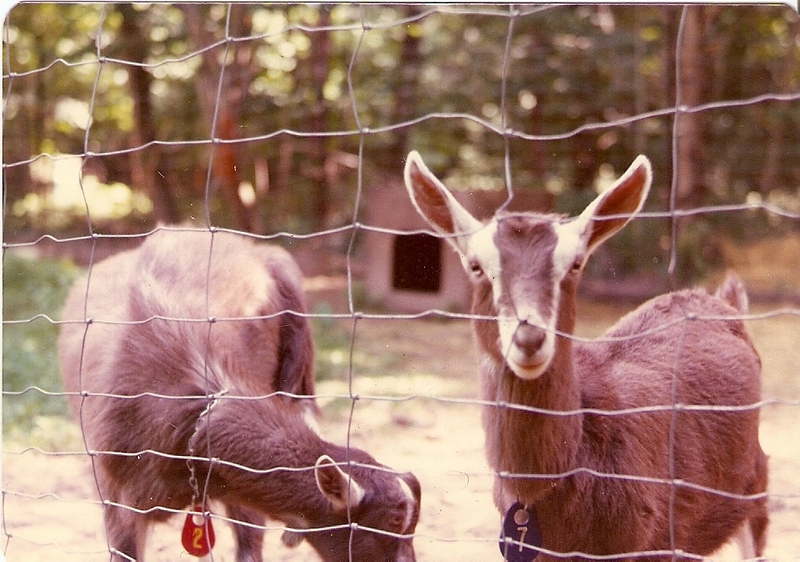 One of the most popular features of the farm was the "kids", the baby goats. Children greatly enjoyed feeding the goats. Also popular was watching the goats get milked by hand, which many people had never seen before. Ed with some of his kids. 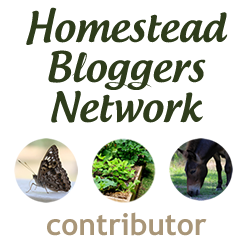 At the age of 88, Ed downsized his farm. 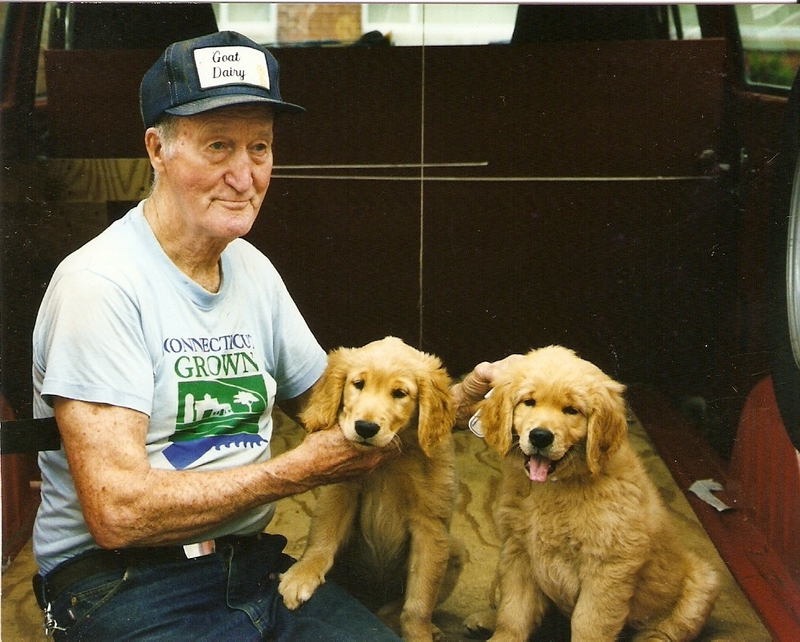 He kept a small number of goats, chickens, ducks, and his golden retrievers, as pets. He continued to grow fruits and vegetables, as well as provided fresh eggs and seedlings to others. Ed passed away at the old age of 94. He passed on his love of animals and growing vegetables to his family. We are continuing the farm in his memory. Aww, what a sweet story! Those baby goaties are soooOooo cuuuuute! <3 What a sweet pic.